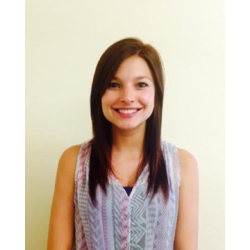 Madison Walton, the newest agent at Legacy Underwriters, Inc. began her insurance career here at Legacy Underwriters, Inc. in October of 2013. In July of 2015 she obtained her 2-20 Insurance License. 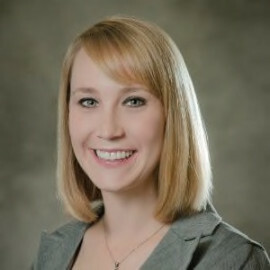 Prior to joining Legacy Underwriters, Madison Walton studied at St. Petersburg College for her Bachelor’s Degree in Business Management. Madison Walton Legacy Underwriters St Pete has already begun building relationships with the underwriters and producers, and looks forward to working with you.